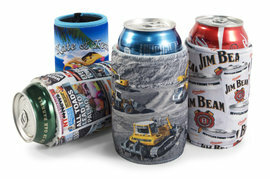 Stubby holders are an Australian Icon and one of the best and most popular promotional products. 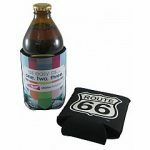 Our full coloured printed stubby holders create a fantastic impact with a vibrant print and your message. 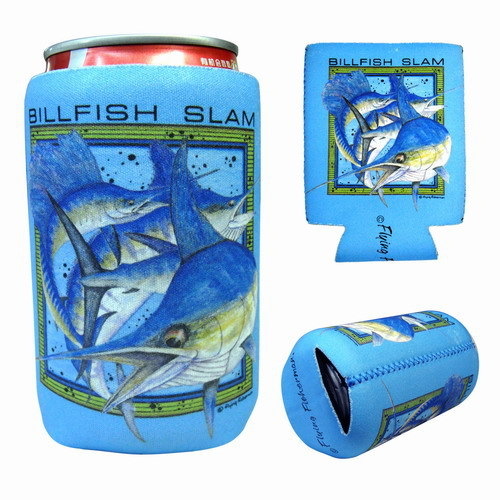 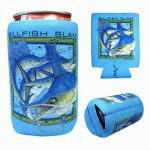 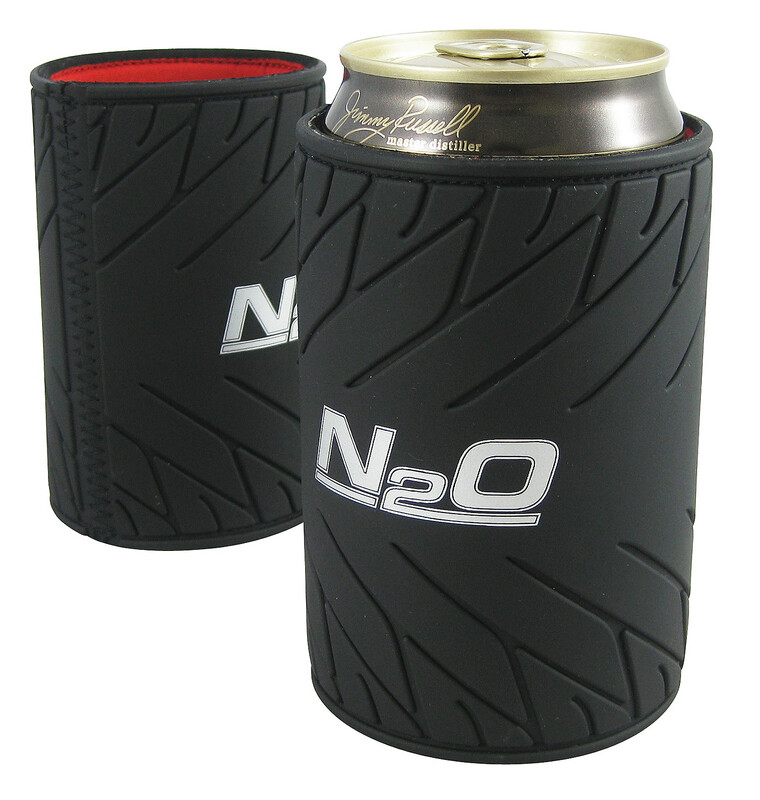 Made from 5mm neoprene to suite most 375ml cans or bottles. 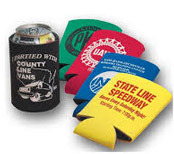 Got Time: Ask about our indent service.